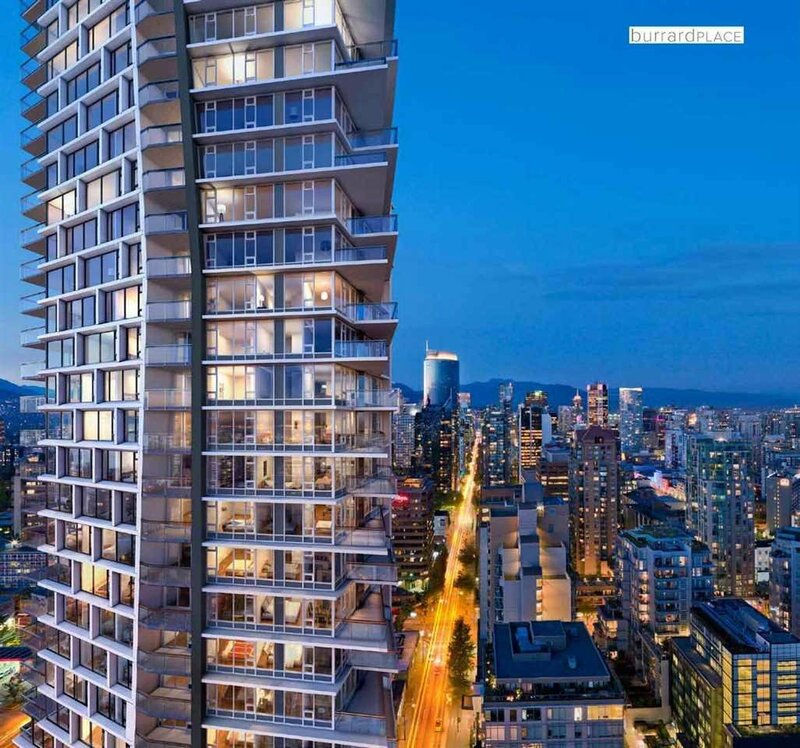 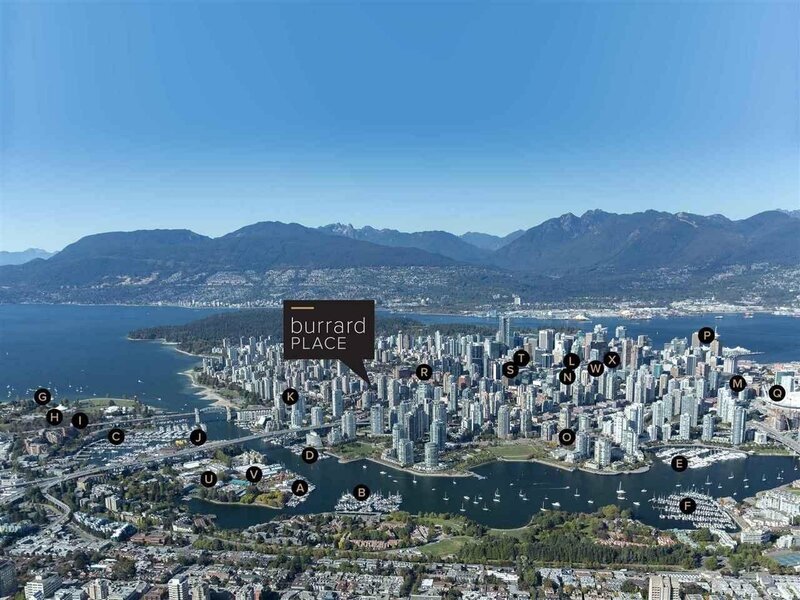 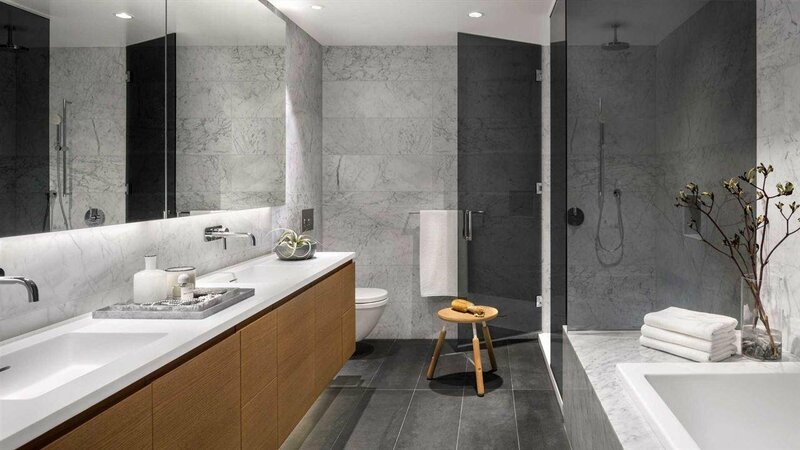 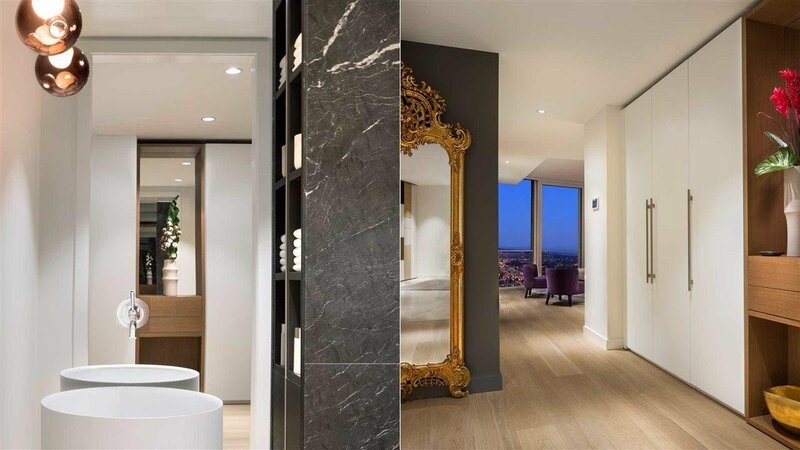 1007 1289 Hornby Street, Vancouver - 2 beds, 2 baths - For Sale | Marie Yngson - Team 3000 Realty Ltd.
BURRARD PLACE, the ultimate luxury living in the heart of Downtown Vancouver. 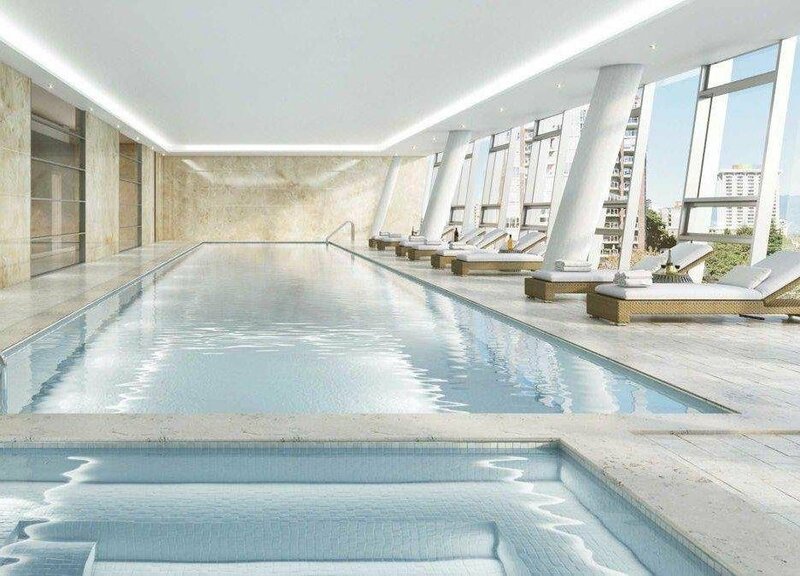 This prestigious address offers the ultimate luxury living with five star amenities including full length lap pool, sauna, steam rooms, fitness center, 30,000 sq.ft of private clubhouse, 24/7 butler concierge services. 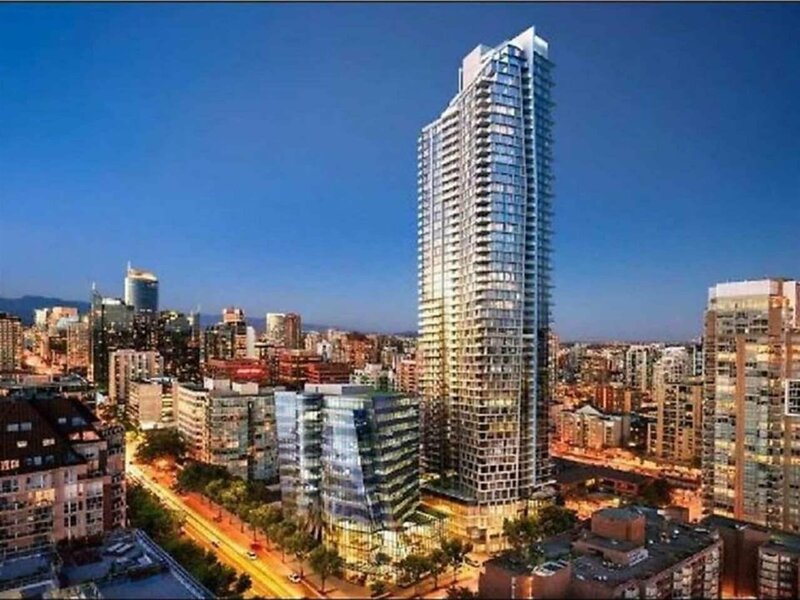 Enjoy spectacular views from this functional 889 SQF East/South facing unit, featuring 2 beds/2 full baths, flex room with 300+SQF large balcony. 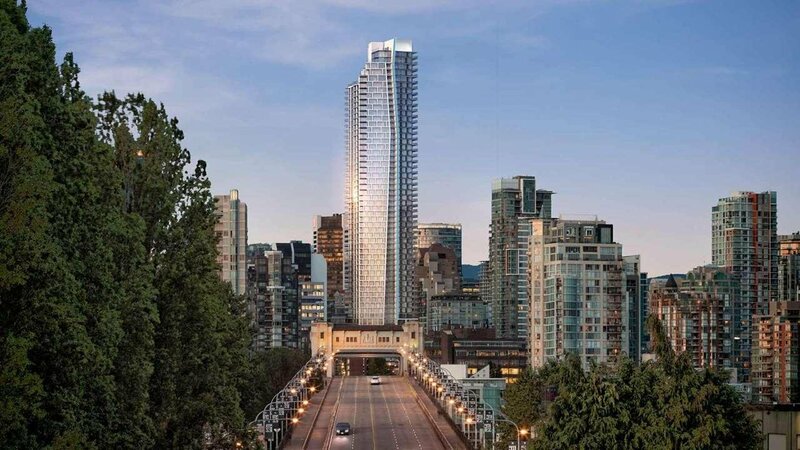 Steps away from skytrain, shopping, restaurants, and Yaletown. 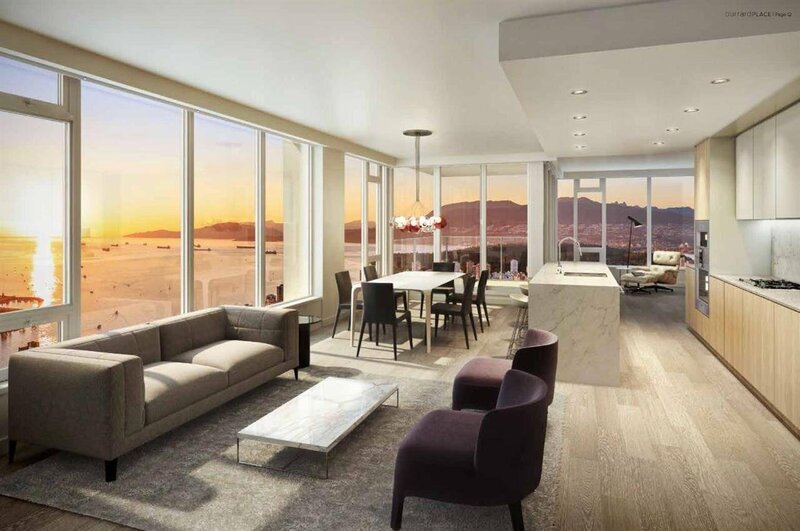 Enjoy the spectacular city and water views from the comfort of your corner balcony home! 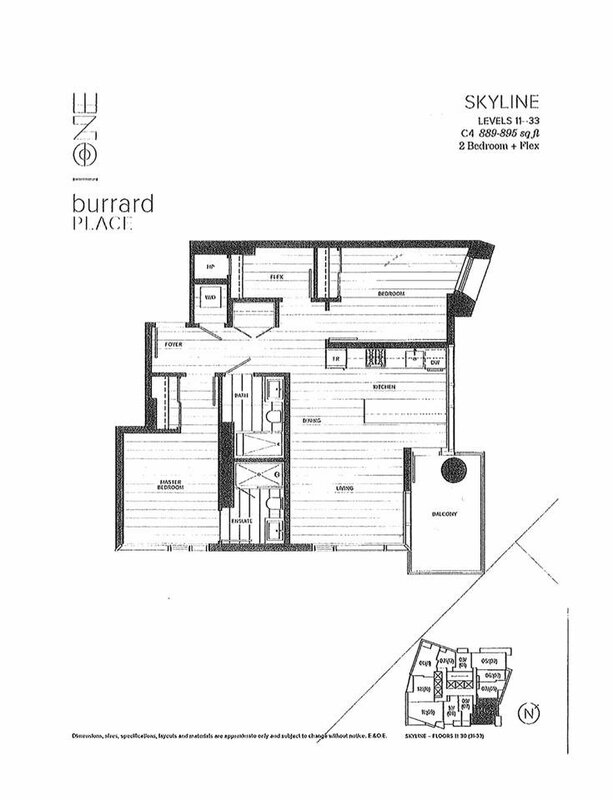 1 parking & 1 bike locker.